For the longest time now, scientists and dieticians have been going back and forth on whether meat is bad or not. Within that, there’s also the question about red or white meat, fish or poultry, etc. Now, researchers from Cornell University have found a determining reason on why we should include meat in our diets. The findings indicate that individuals who follow a primarily vegetarian diet for several generations are far more likely to carry a DNA which makes them susceptible to inflammation. Professor of Human Nutrition at Cornell Tom Brenna, explains that those whose ancestors have a long line of vegetarians, are more prone to carry genetics that more rapidly metabolize plant fatty acids. “In such individuals, vegetable oils will be converted to the more pro-inflammatory arachidonic acid, increasing the risk for chronic inflammation that is implicated in the development of heart disease, and exacerbates cancer,” Brenna explained. As previously mentioned, findings that eating meat could potentially prevent cancer is something that has continued to perplex doctors all over the world. However, this study may help explain this, since it showed that vegetarian populations have a 40 percent higher risk of suffering colorectal cancer than meat eaters. Vegetarians also struggle to get enough minerals and vitamins that are essential for bone-mineral density and general health such as iron, vitamin D, vitamin B12 and calcium. 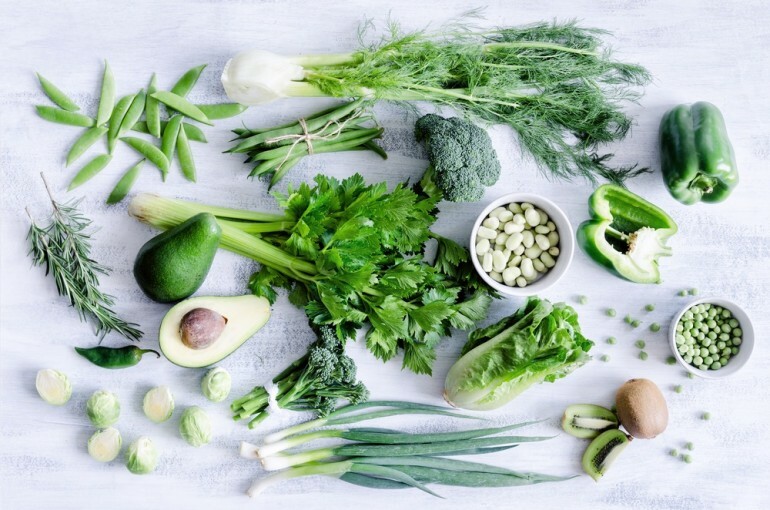 Previous studies have also found that vegetarian and vegan diets could potentially lead to infertility and low sperm-counts. So it looks like there are enough reasons to include meat in our diets.